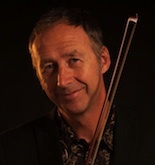 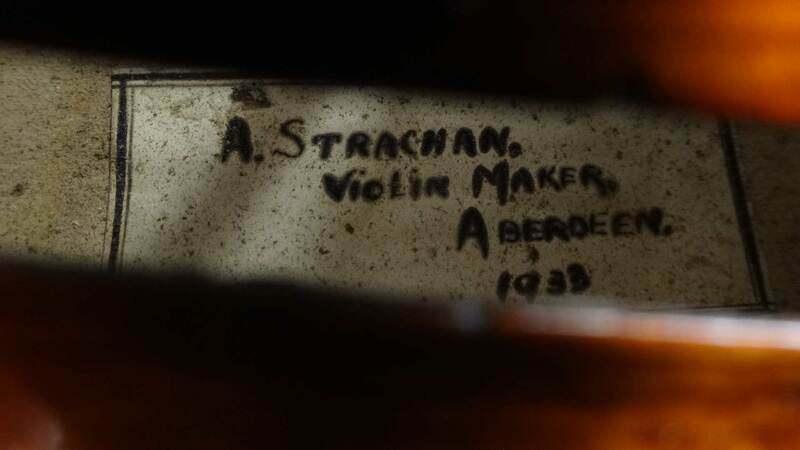 Alex Strachan was the nephew and pupil of John Marshall. 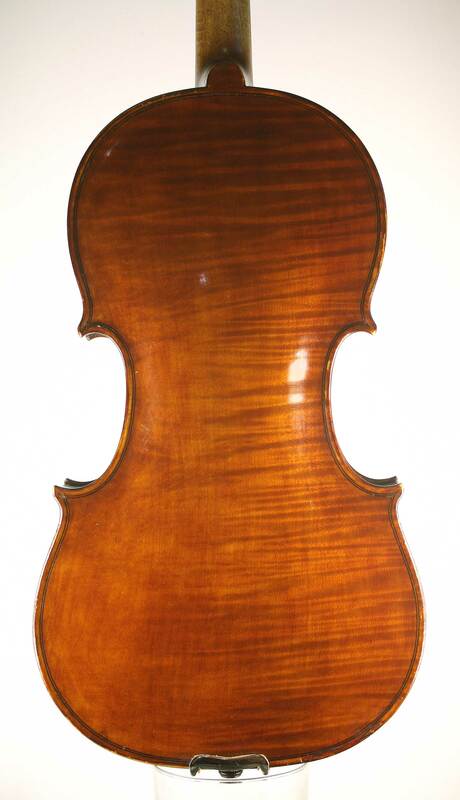 He took over the business after Marshall’s death in 1919, and most likely made a number of later “John Marshall” violins before branching out on his own. 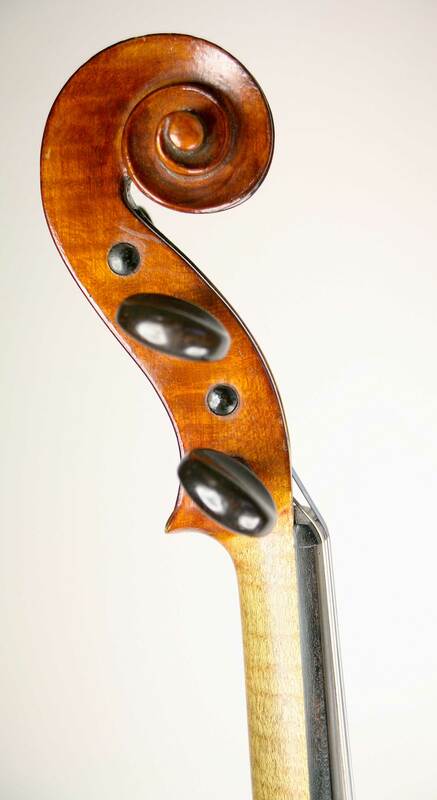 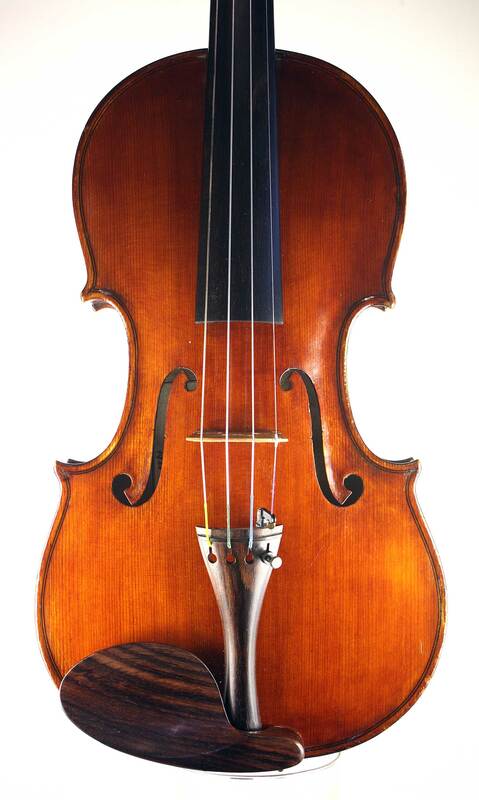 This particular violin shows Marshall’s influence, most obviously in the arching, the f-hole design and the varnish.